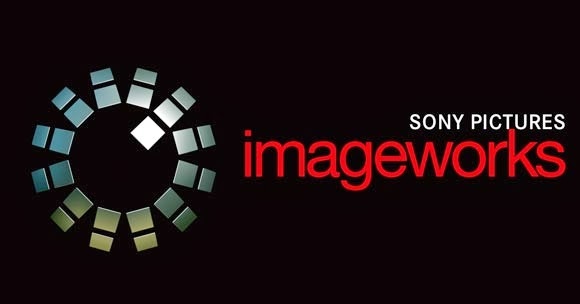 Imageworks India was launched when Sony acquired Indian animation studio FrameFlow in 2007. Veteran VFX producer Joe Gareri was hired as general manager of Imageworks India and Imageworks’ web site still lists him in that role. Imageworks did not disclose the number of employees who will lose their jobs but say the Chennai branch reportedly had around 100 employees, very few of whom will be relocated. 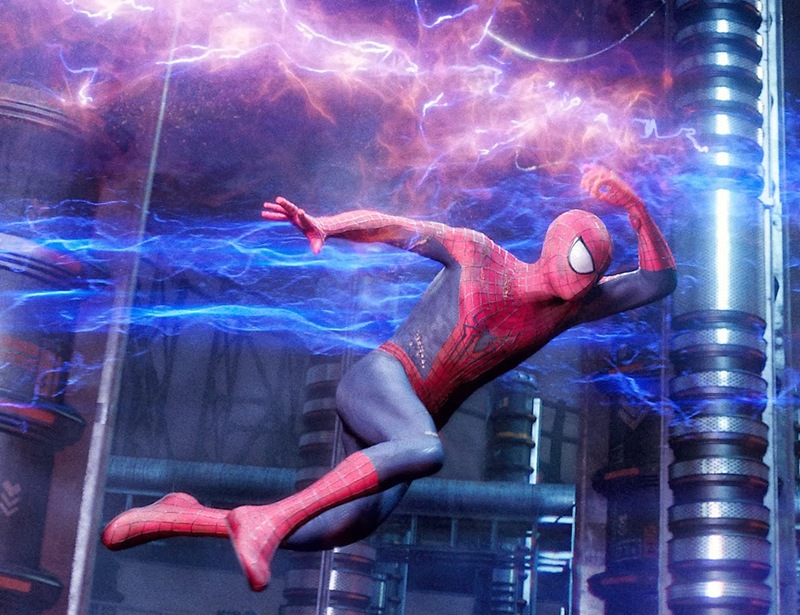 Recently the company has been relocating jobs to its Vancouver office, though some Imageworks employees reportedly say they fear that more layoffs are inevitable as Sony Pictures looks to cut $250 million in costs.